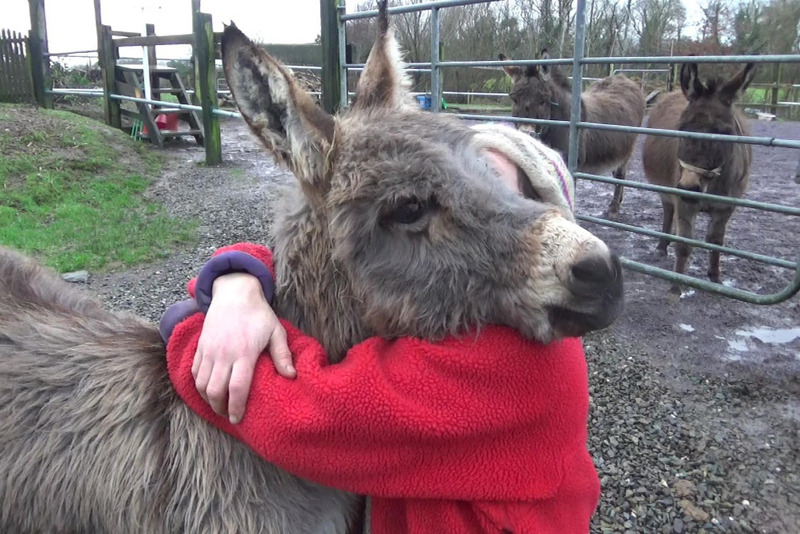 We run a Care Farm in Bantry/West Cork where people can engage with different animals for their therapeutic benefit. We would like to offer OUTREACH VISITS to people who can't come to us - because they are in hospital, in a nursing home or residential care centre. Close contact with trained therapy animals is known to have a highly beneficial effect on people. 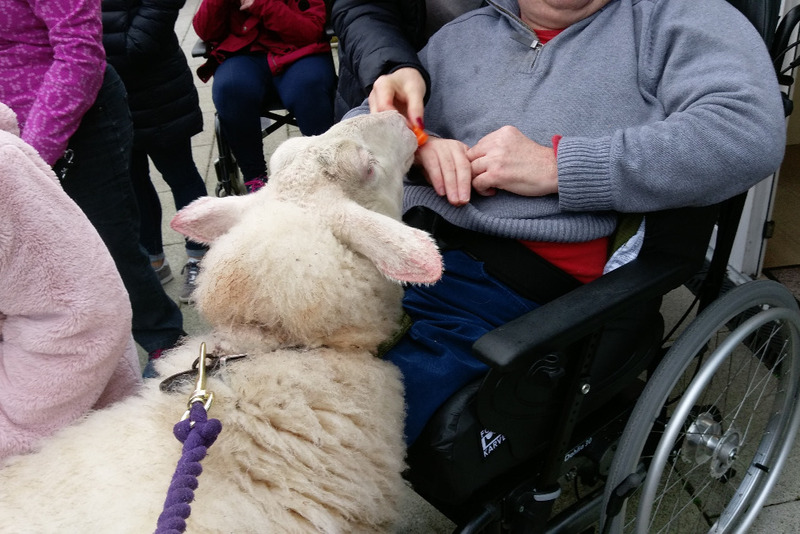 Especially older people connect strongly with our farm animals as this can be a link to their rural background - this inspires communication and social interaction, promotes memory skills, and the contacts with our animals usually has a significantly relaxing and uplifting effect on people' s mindset and emotional well-being. 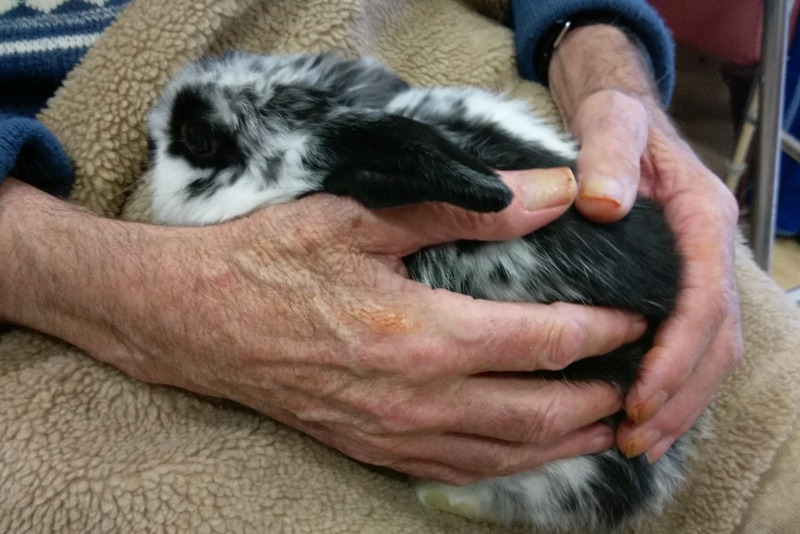 Our animals are sociable, friendly and generous, calm and very patient. 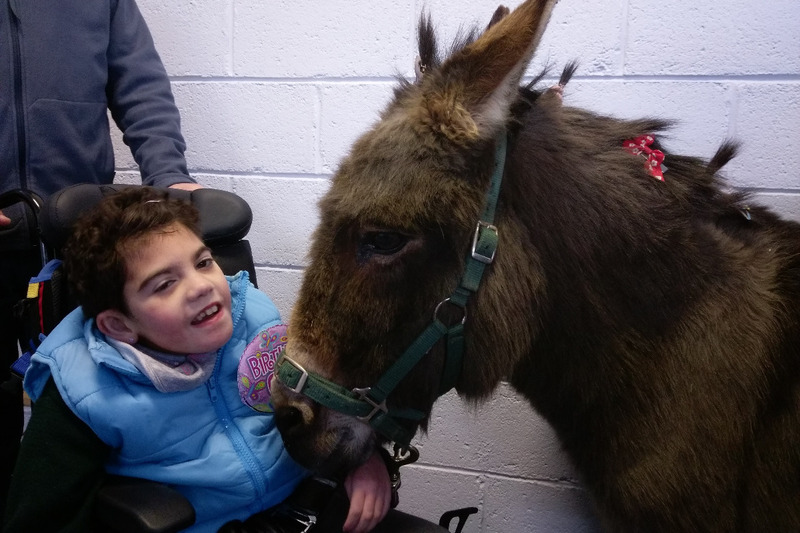 We have a range of animals trained to visit venues: Marta the sheep, Nell the donkey, Henry the horse, Trudi the dog and Georgie the rabbit. We would like to be able to visit people in our local nursing homes and hospitals, hospices and day care centres for Christmas time visits - to share the joy and wellness animals can bring - but as you can imagine, this involves time and costs, so we are asking you to please donate to this cause whatever you can. We aim to do 5 half-day visits in December - all we need is your help to make this happen! Thank you so much to all who have donated so far to this campaign. We have been visiting a few different places with our animals since last year, and are in the process of arranging more visits in the coming weeks. So far, we had wonderful feedback from all we visited - so that we decided to raise our goal and continue fundraising - in the hope that we can continue our visit throughout the year to reach as many people in the community as possible. So if you know of anyone who might be interested in supporting this campaign, please share!